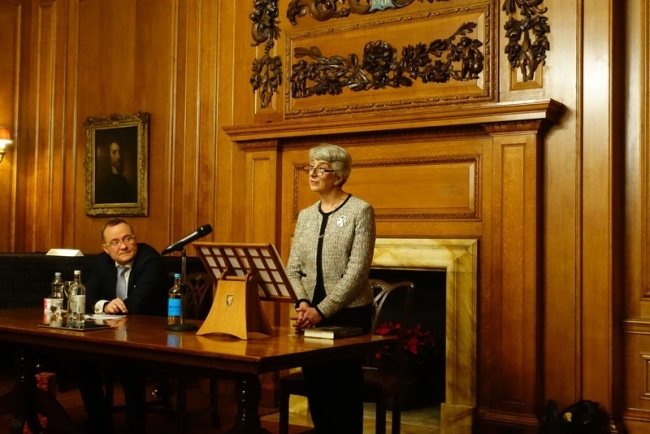 Mrs Justice Rose delivered this year’s Denning Lecture entitled ‘An Understanding Heart’: Being a Judge in the 21st Century. 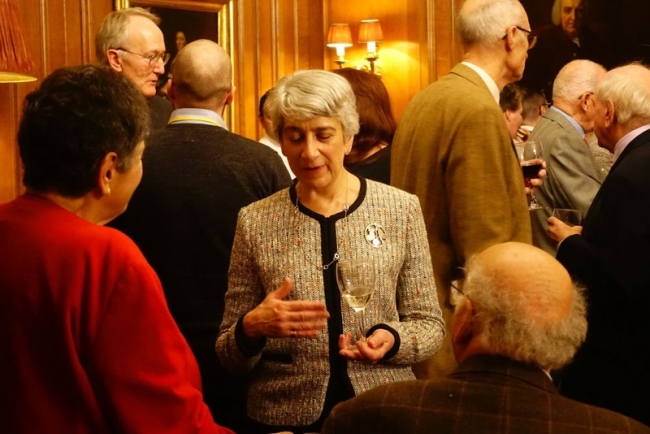 Dame Vivien spoke with passion and humour about the process to hear and determine cases and also how judges decide cases, highlighting her view that judges, like King Solomon need "an understanding heart to judge, … to distinguish between good and evil". 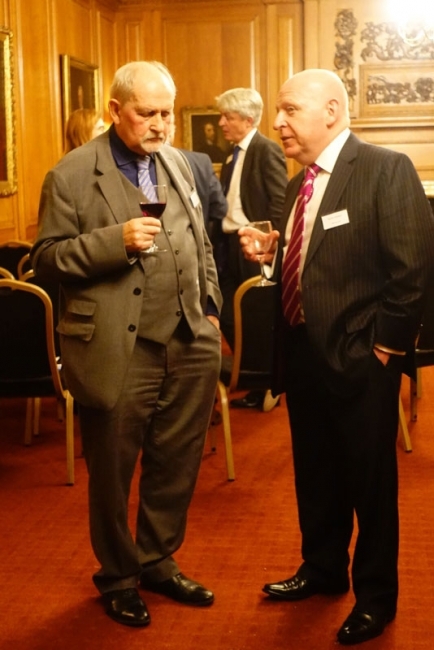 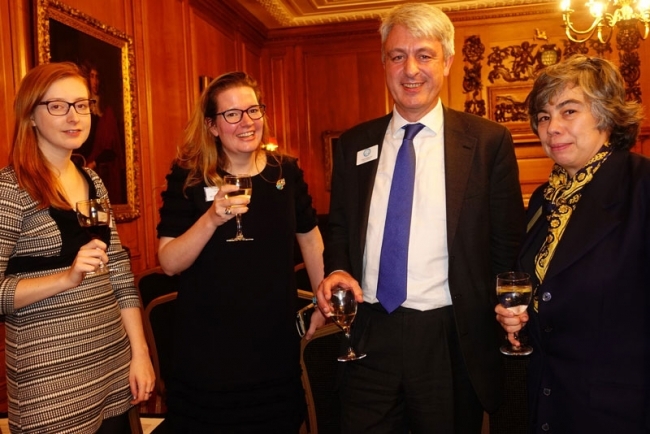 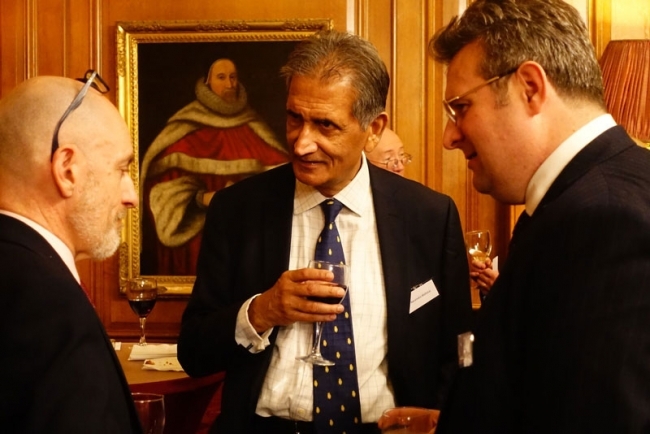 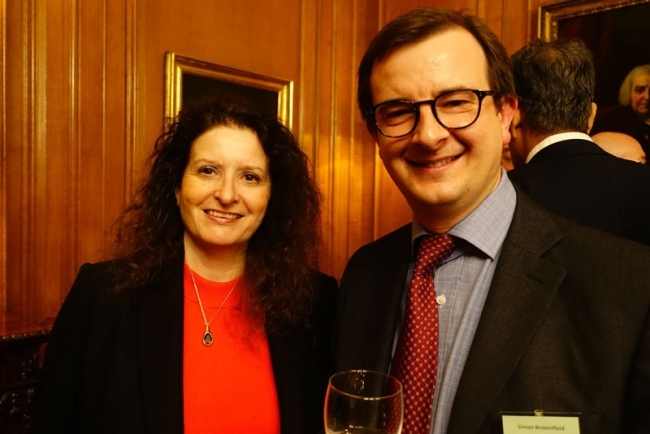 Following the Lecture we enjoyed the Christmas Reception where both members and non-members mingled along with BACFI guests and we were very pleased to see our Vice Presidents out in force too!